The first feature from Jackie van Beek was born from the idea of three very different people in a house, after a crisis. 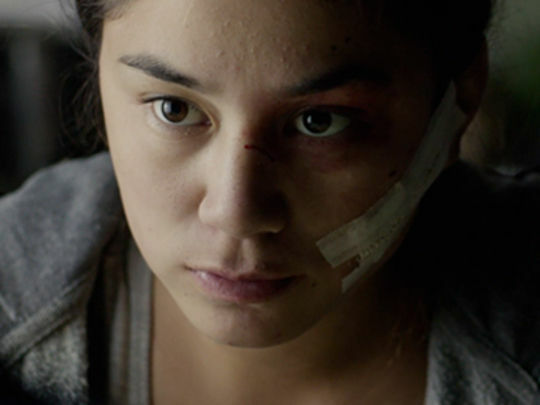 The central character is teen runaway Tia, who after a car crash moves in with a family who are connected to the accident.  To find their lead actor — newcomer Gloria Popata — writer/director van Beek and casting director Yvette Reid did an epic casting call across Aotearoa. Reid auditioned 340 people. Van Beek is best known as an actor herself, often in comic roles. She directed seven shorts, before The Inland Road was invited to debut at the Berlin Film Festival. This 2011 short, from director Jackie van Beek, follows a young woman couriering her uncle’s heart. In Safe Hands was based on a real life scandal involving Greenlane Hospital stocking a 'heart library' with organs from deceased patients. For decades the hearts were used for research purposes, often without parental consent. 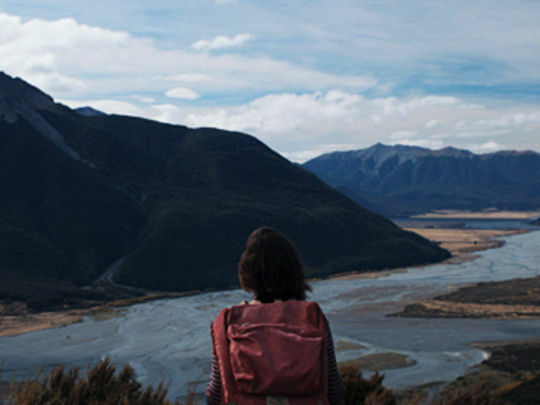 The Dunedin-shot film won Best Self-Funded Short Film at the 2012 NZ Film Awards (The Moas), after debuting at the 2012 NZ International Film Festival. Van Beek and producer Aaron Watson later collaborated on feature film The Inland Road (2017). 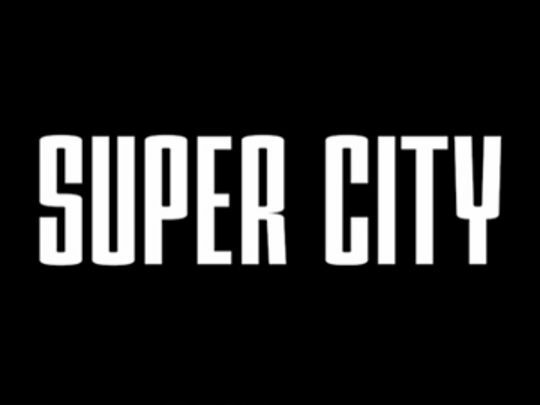 Creating and playing all of the main characters in Super City made for a "physically exhausting" experience for Madeleine Sami. But the hard yakka paid off, with the first season winning Sami a best actress gong and rave reviews. 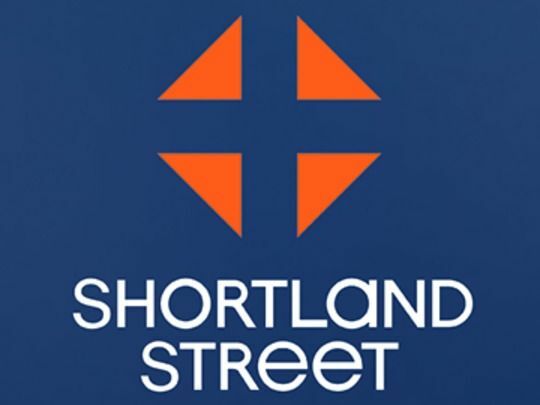 The show weaved the storylines of very different Aucklanders (five in season one, and four new characters in season two): including a ditzy Indian cheerleader, an Iranian male taxi driver obsessed with Māori culture, and a homeless woman. 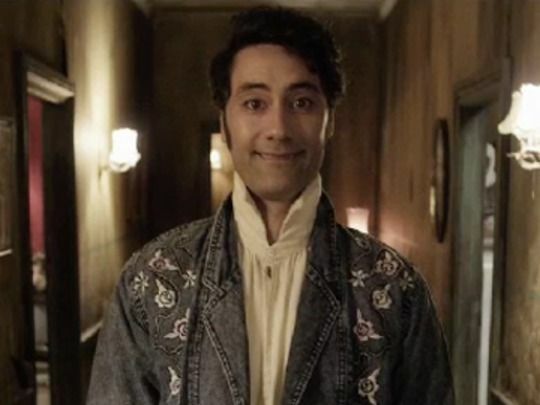 Taika Waititi (Boy) directed the first series; Oscar Kightley (Sione's Wedding) took over for season two. 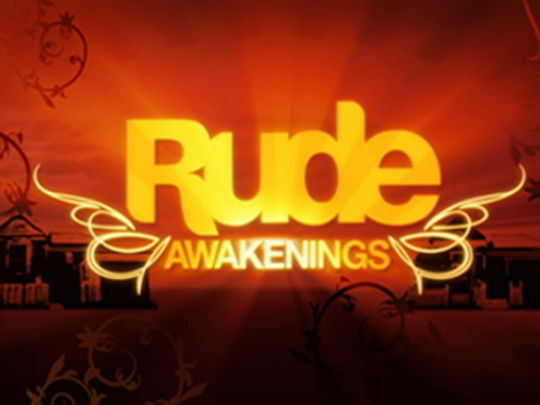 Qantas-nominated 'dramedy' Rude Awakenings revolved around the conflict between two neighbouring families, living in the Auckland suburb of Ponsonby. Rush family matriarch Dimity (Danielle Cormack) has her eyes on climbing the property ladder, by acquiring the house next door (occupied by solo Dad Arthur and his teenage daughters). Created by Garth Maxwell (movie Jack Be Nimble), the 2007 series was produced by Michele Fantl for TV One. 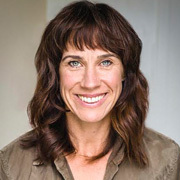 The Listener’s Diana Wichtel welcomed it as a rare contemporary satire on New Zealand television, but it only ran for a single season. This Kiwi neighbours at war ‘dramedy’ pitted the Rush family — newly arrived in Ponsonby —against the Shorts, who are long-time renters next door. Arthur Short (Patrick Wilson) is a Kiwi battler solo Dad, with two teenage daughters; Dimity Rush (Danielle Cormack) the right wing HR manager whose partner is an anaesthetist, with two teen sons. In this first episode, Dimity aspires to climb the property ladder by scheming to get the Shorts’ house as an investment doer-upper. The satire of gentrification screened on TV One on Friday nights. The cast includes Rose McIvor (iZombie). Aimed at children, anthology series Freaky showcased tales of horror and the fantastic. 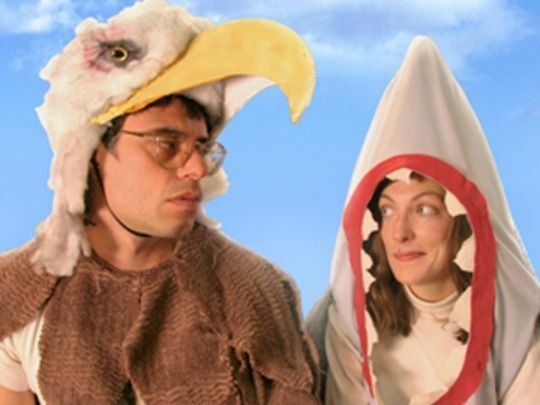 Each episode was generally broken up into three stories, from aliens controlling humans like rats in a maze, to a terrifying water slide that transports riders to a prehistoric world. The tweenage Twilight Zone tales spawned a cult following, plus a wiki page detailing each story. Freaky creator Thomas Robins would refine the three stories in one approach with his 2006 anthology series The Killian Curse. He also co-created pioneering web series Reservoir Hill. 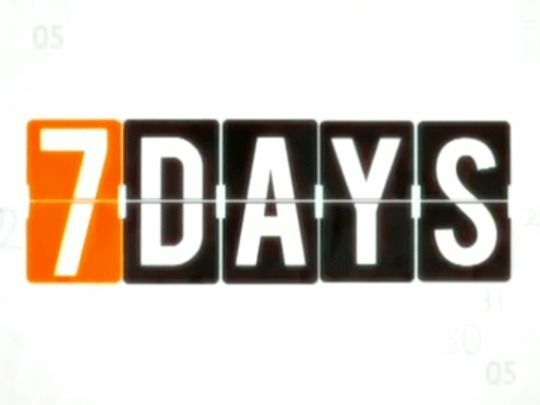 A TV network hires actor Kevin Smith to front a documentary about a town divided by an unusual discovery. Gooey Duck — a shellfish with reputed aphrodisiac qualities — has appeared off Ureroa. The quota is owned by a local couple but the rest of the town, big business, the government and the local iwi all have their own ideas. Smith's involvement gets complicated when he innocently consumes the mollusk while watching Prime Minister Jenny Shipley on TV. Writer Stephen Sinclair satiries television, celebrity, gender, politicis, small town New Zealand and penises.